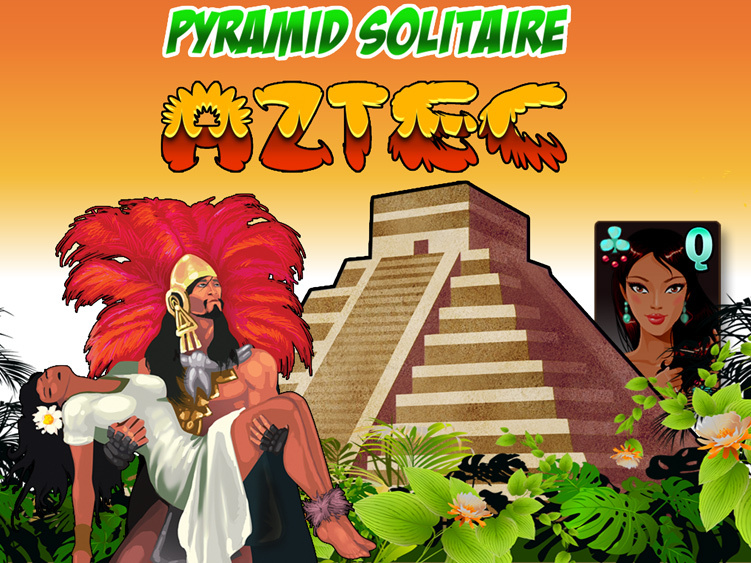 Appease the Aztec gods in this epic feeling card game that is an original twist on the solitaire games you know and enjoy. 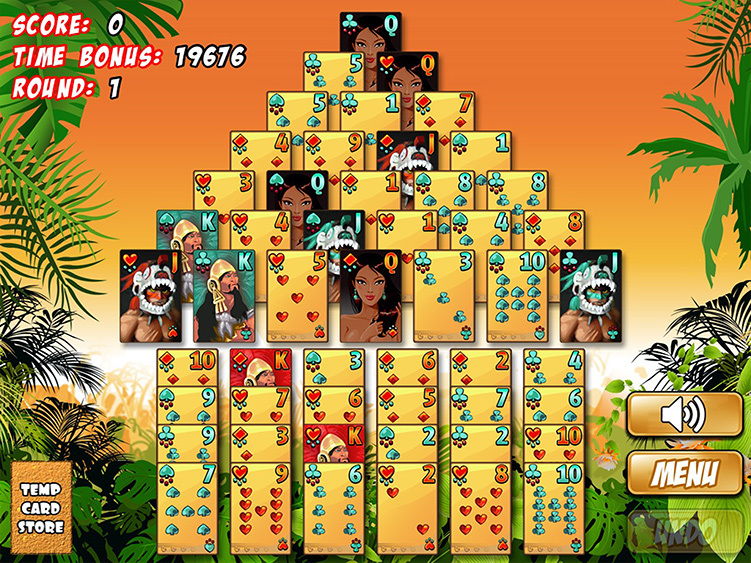 Pyramid Solitaire – Aztec is an exciting variant of our popular game Pyramid Solitaire – Ancient Egypt which has been enjoyed by hundreds of thousands of players. You’ll find this card game is both easy to play and a visual feast for your eyes. Simply match pairs of cards that add up to 13 and when you remove them all you will build the Aztec pyramids! Try to beat your own high scores or play with friends online using Game Center. – Epic theme set in the Aztec era. – Easy to learn, play within seconds! – Global score boards which make it easy to share the fun.